It is with profound regret that the Ministry of Defence must announce the death of Corporal Mark Cridge who died in Camp Bastion, Afghanistan, on 22 March 2006. His death is being investigated; initial inquiries do not indicate hostile action. 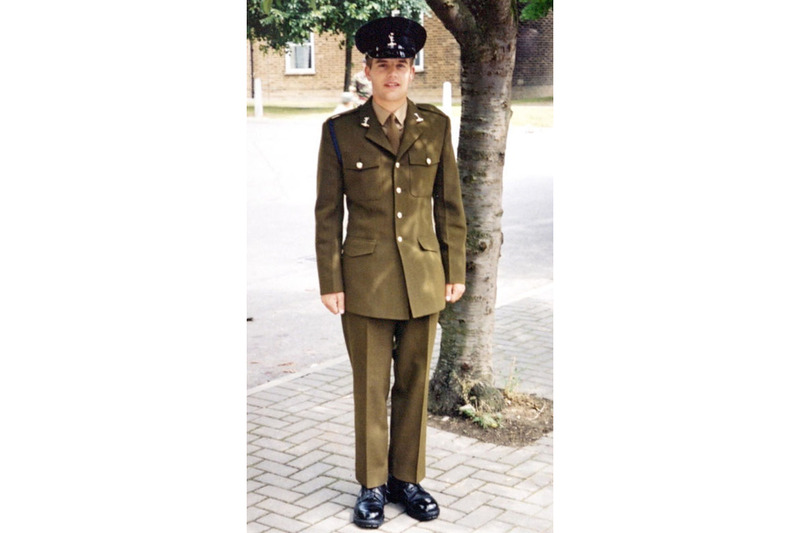 Corporal Mark Cridge, who was 3 weeks short of his 26th birthday, joined the Army in April 2001, as a Technician. On completion of his trade training he served with 3 (UK) Divisional Signal Regiment, and deployed twice on operations to Kuwait and Iraq. He moved to 7 Signal Regiment last summer, and deployed to Afghanistan on 3 March 2006. He was working as part of a small team providing communications from Camp Bastion in Helmand Province, Afghanistan. Corporal Mark Cridge was an instantly likeable young man. Well respected by all ranks, he was a good all round soldier who clearly enjoyed his trade. Mark was a natural athlete and was always among the first to volunteer to play sport for his Troop or Squadron; he often turned in a good score on the cricket pitch. Last summer he enjoyed a mountaineering expedition to Bavaria with friends from the Regiment. Mark trained hard with the Regiment in preparation for the deployment to Afghanistan and was excited about the tour. Our thoughts are with his family and friends. We have all lost a soldier and friend who was very capable, good company and widely respected.